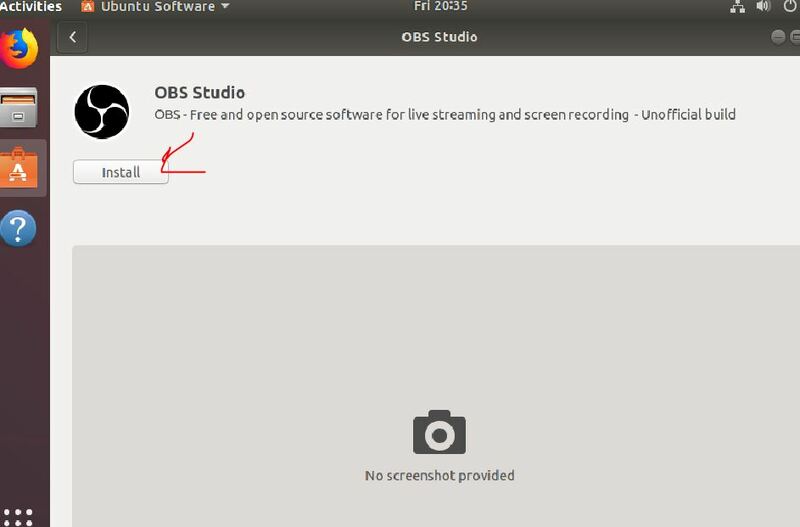 OBS Studio means Open broadcaster software which is an open source and free software for screen recording and live streaming. 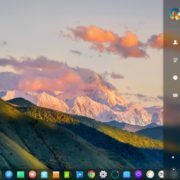 It is a cross-platform software that is available for Windows, Linux and MacOS. 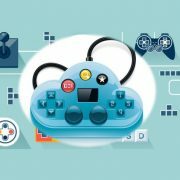 Recently, its developer has released the latest update of the software which is OBS Studio 23.0.1. 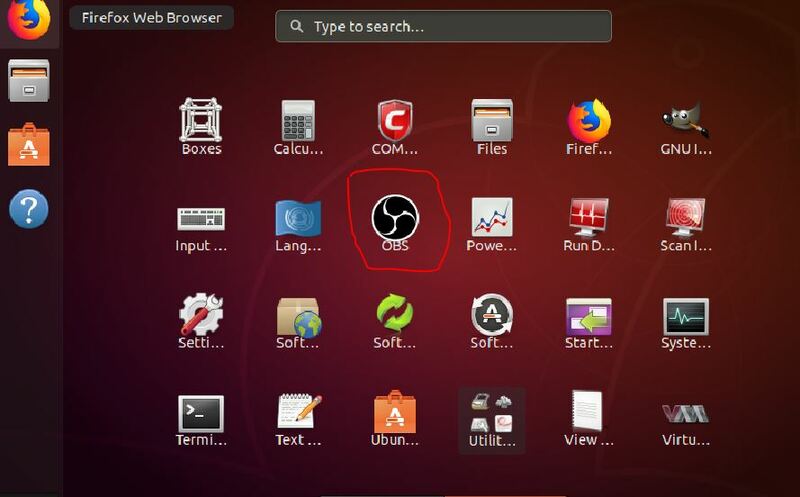 Go to the Ubuntu Operating system and log on. 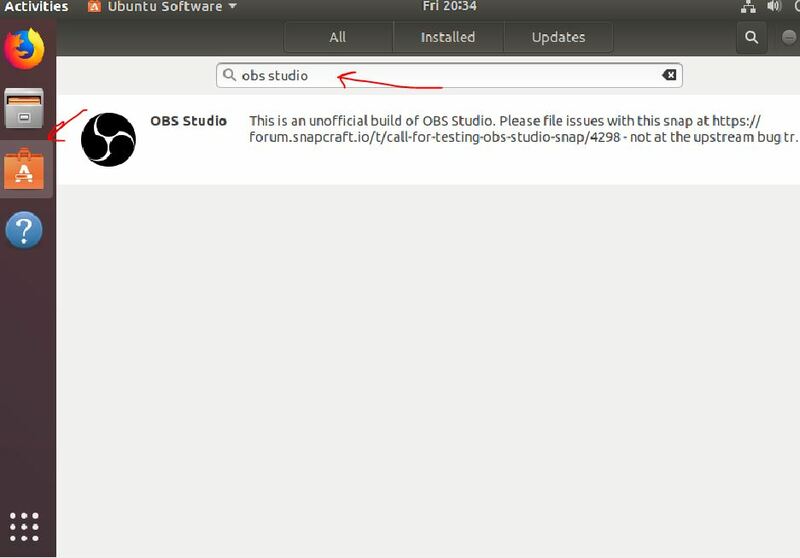 Now go to the Ubuntu Application and search for OBS studio. 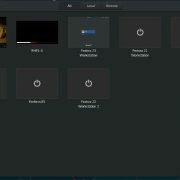 As soon as you get the OBS studio icon just click on to run it. 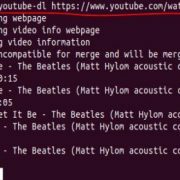 The users those are not much familiar with the command line interface they can install this software directly from the Ubuntu Snap package manager.